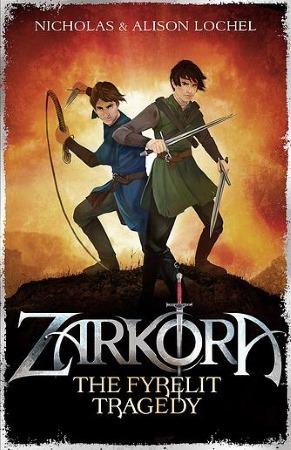 A city lost to darkness, a ruthless enemy and two brothers on an impossible quest... An epic adventure series perfect for fans of Percy Jackson and The Ranger's Apprentice series. Five years after the death of their parents, poor farm boys Neleik and Ervine Fyrelit witness the kidnapping of their beloved little sister, Skye. Determined to rescue her, the Fyrelit brothers set off on a journey into darkness.